Purchasing a commercial drone is an investment that businesses, both large and small, are embracing. The process of shopping for the right drone insurance coverage for your business can be a complicated one, with many regulations to consider along the way. Properly preparing yourself before beginning to shop for insurance, and partnering with an expert, will help you to choose the best policy to protect your business and your new commercial drone investment. Drone insurance is a type of aviation insurance, so when shopping for a policy, you will be starting with a base policy of liability-only to start. 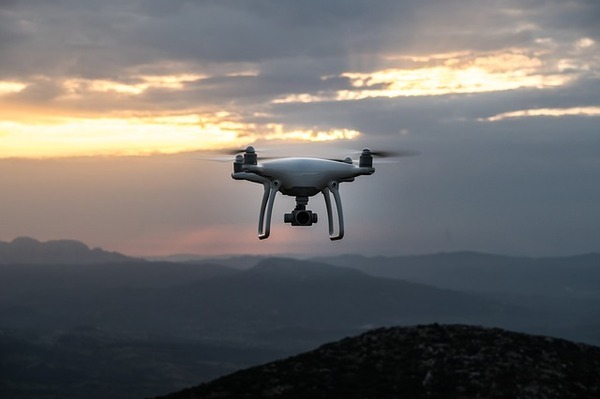 Liability is the foundation, protecting your business from any claims of property damage or bodily injury that may result from an incident involving your commercial drone. Next, you’ll want to consider hull coverage. This coverage protects your business from the financial costs of any physical damage to your drone. 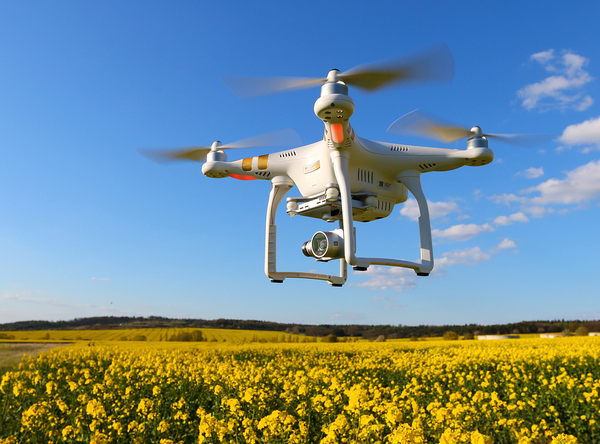 This coverage is based on the value of the drone, which should be in line with current market values. If your drone will be carrying cameras, sensors, or other valuable equipment, payload coverage is important. Like hull coverage, it insures against physical damage, but payload insurance protects the insured when the scheduled payload onboard the drone is damaged or destroyed. Before you begin shopping for drone insurance, evaluate the status of your business, its risk levels, and factor in the types of insurance coverage you will need. Look at risk management plans and evaluate how well your company is functioning in that regard. Not only will evaluation help you decide what insurance coverage you need, but it will also help you better manage your risk profile, which results in lower premiums. An insurance broker is an invaluable partner during the entire shopping process, even during the evaluation that precedes shopping. Insurance brokers have the experience and knowledge to not only assist you in evaluating your business’ risk levels but also to help you compare policies and premium levels so that you can choose the best policy to suit your business needs. Even after you purchase your drone insurance policy, your insurance broker will provide assistance when your policy needs to be expanded or modified, or when periodic risk evaluations are conducted. One of the most important tips to keep in mind is not to rush the process. Take time to evaluate your business and identify what you need from your drone insurance policy. Work with your insurance broker and shop around, comparing at least three different policies before deciding to move forward and purchase one. Even when you do periodic reviews, examine how your business needs may have changed, and whether your current policy is still the best choice for you. Shopping for commercial drone insurance is a process, and finding the best policy for your business can take research and patience. Carefully evaluating your business, taking advantage of the expertise of your insurance broker, and exercising care and patience in reviewing your options will help you choose the best possible coverage for your drone use needs. 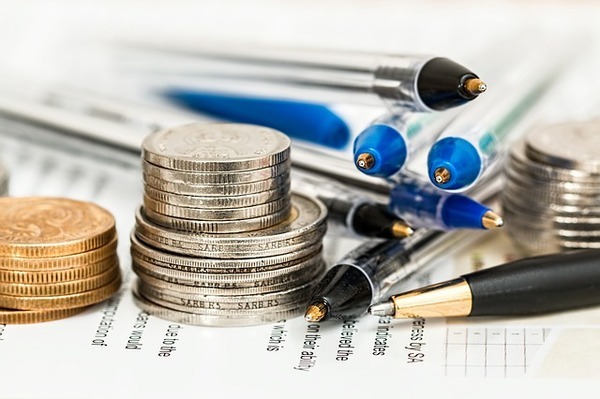 Poms & Associates provides brokerage services, offering advice and the most up-to-date information about general business insurance and other related business issues. If you are currently shopping for business insurance, or are interested in expanding your coverage with drone insurance or additional policies, please visit our website or contact us. Gabriella Messina is an author who has written a variety of online content and has covered a range of business and insurance related topics, including workers’ compensation and employee benefits, liability insurance, malpractice, and drone insurance, as well as other general business insurance topics.